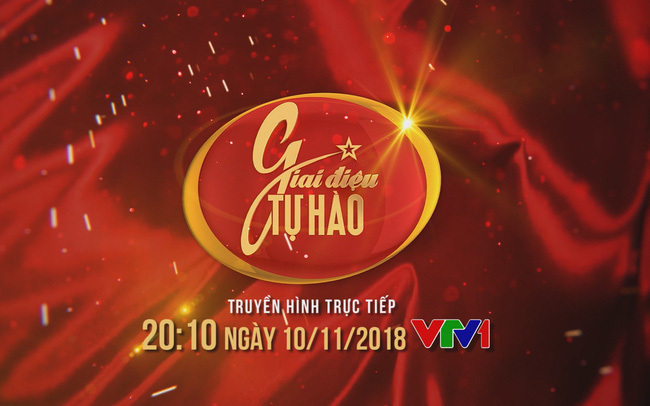 VTV.vn - The first program of 2018 Proud Melody is called "The moments carved in Time" and which is broadcast live on VTV1 at 20h10 on November 10. 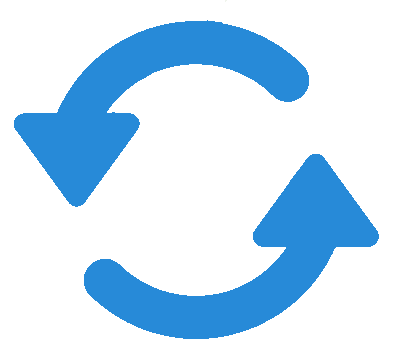 Inspired by the song The Moments in the movie 17 Spring Moments, the first theme of 2018 Proud Melody season is the story about the brotherhood responsibility of the two countries Vietnam - Russian Federation (formerly Soviet Union). Both countries have experienced a period of heroic history and cooperation, helping each other to defend national independence. The work was done with faith and respect from both sides. Through the milestones of history, the relationship is still close and durable. It is not just friendship but also brotherhood.